The Microchip SAM L11 Xplained Pro Evaluation Kit is ideal for evaluating and prototyping with the ultra-low power SAM L11 ARM® Cortex®-M23 based microcontrollers. The new SAM L11 MCU features Arm TrustZone® for Armv8-M, a programmable environment that provides hardware isolation between certified libraries, IP and application code. Microchip enables robust security by including chip-level tamper resistance, secure boot and secure key storage which, when combined with TrustZone technology, protects customer applications from both remote and physical attacks. 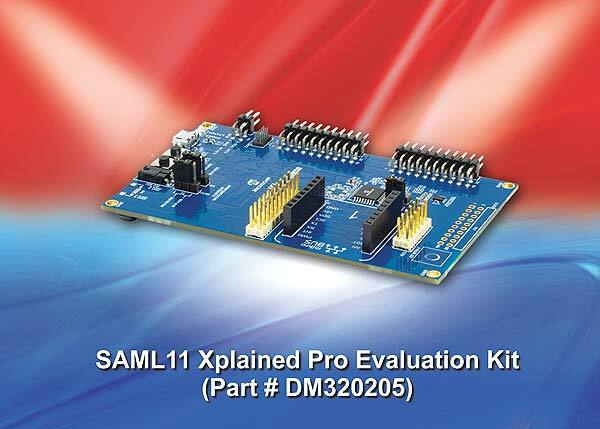 The SAM L11 Xplained Pro Evaluation kit features a microBUS socket and Xplained pro extension headers to expand the development with Mikroelektronika click boards and Xplained pro extension kits. The kit also includes an on-board Embedded Debugger and a Xplained Pro Analog Module(XAM) that can be used with the Data Visualizer tool to monitor and analyze power consumption in real time. The Pro Evaluation Kit supports all SAM L10/11 MCUs by the Atmel Studio 7 Integrated Development Environment (IDE), IAR Embedded Workbench, Arm Keil® MDK as well as the Atmel START. Microchip’s QTouch® Modular Library, 2D Touch Surface Library and QTouch Configurator are also available to simplify touch development. 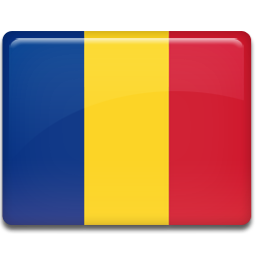 http://page.microchip.com/eleazi-inter-saml11.html and enter your details in the online entry form.